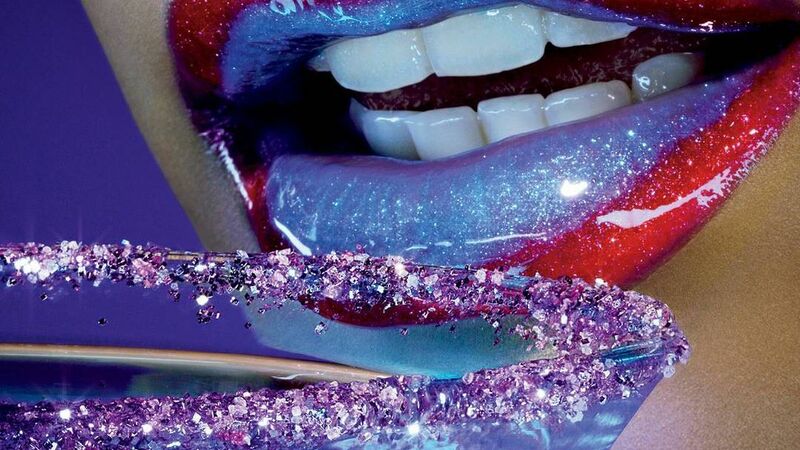 MAC just launched its shiniest, glossiest lip gloss collection ever, Dazzleglass. 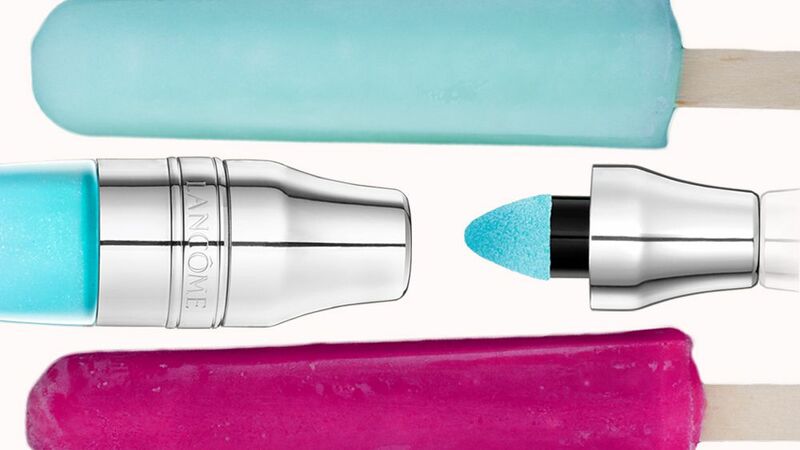 Check out all 16 shades here. Lily Collins wore a matte red lip to the Panthere De Cartier Party in L.A last weekend. 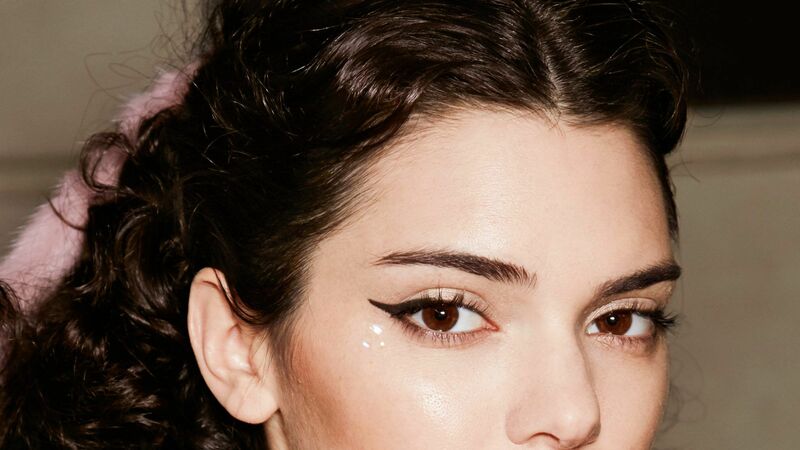 Find out why we love her beauty look here.